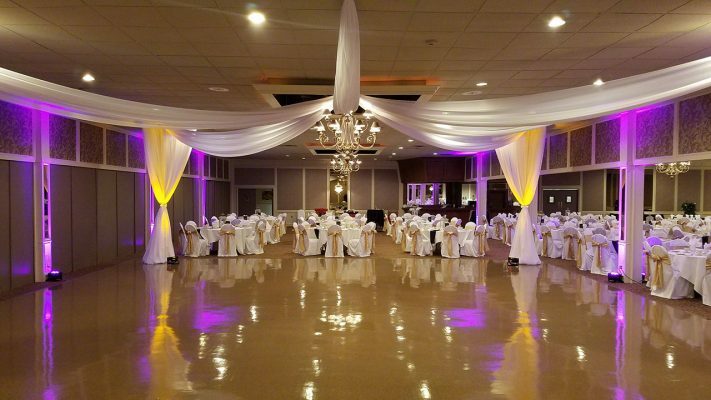 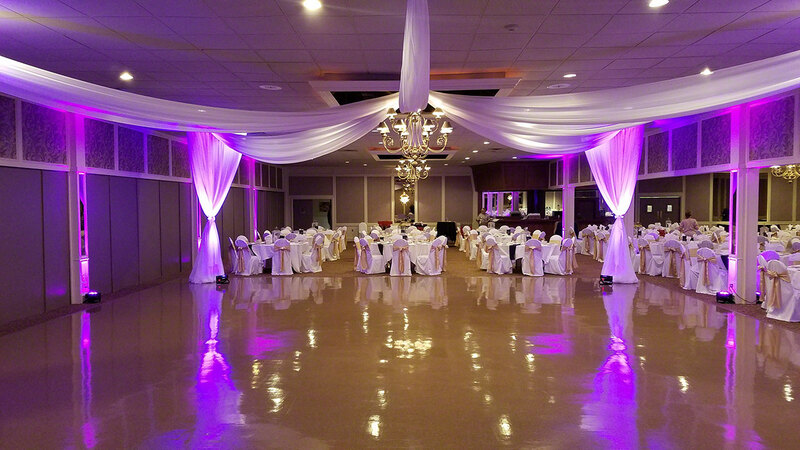 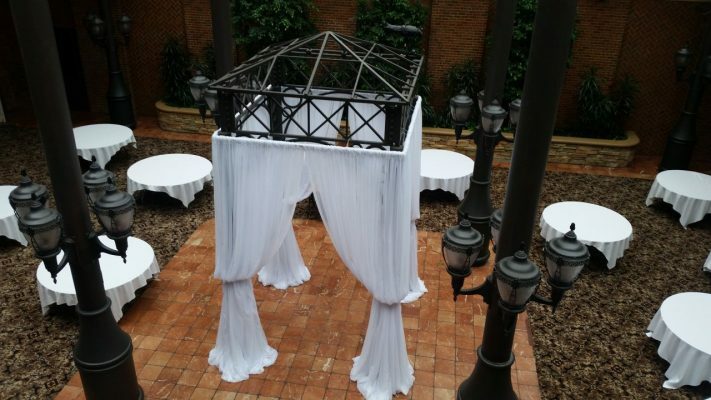 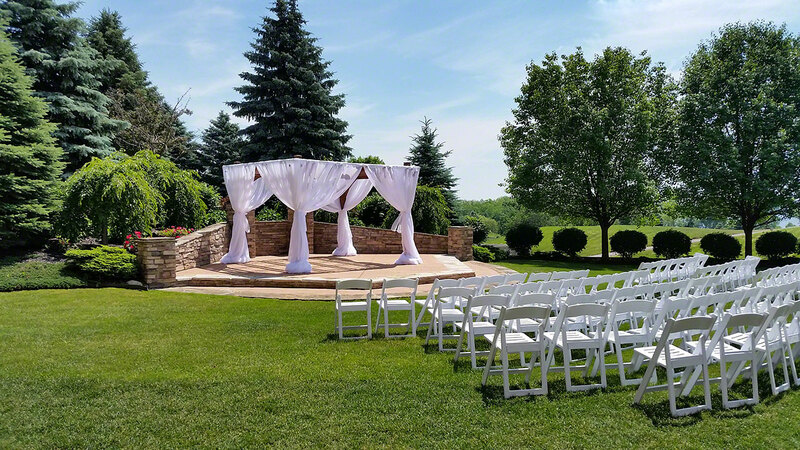 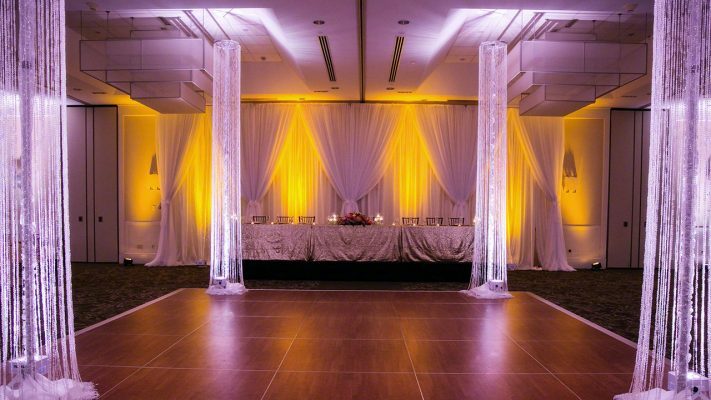 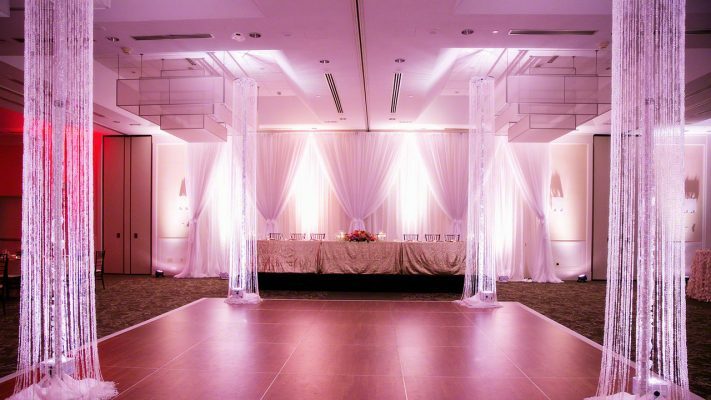 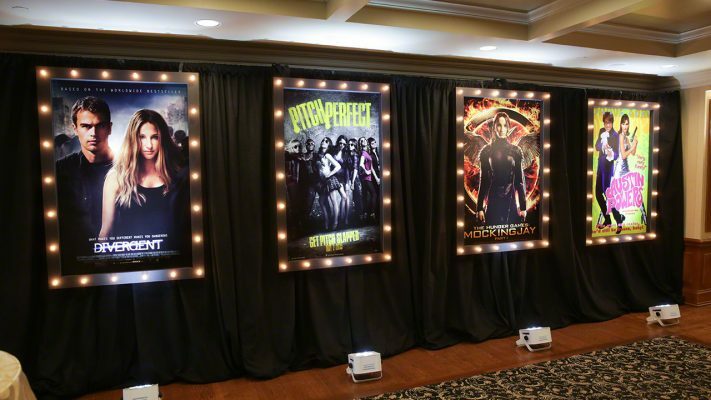 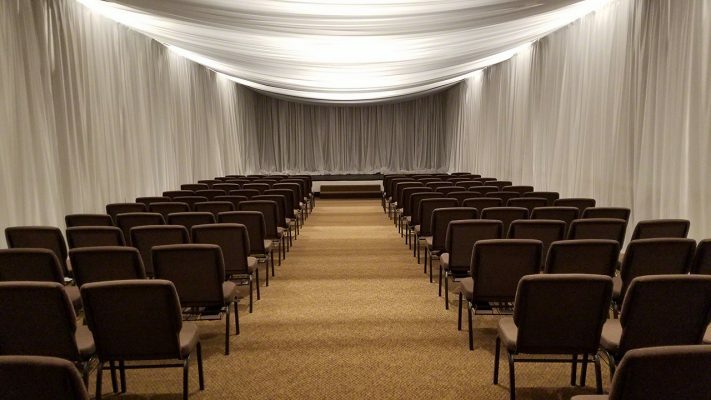 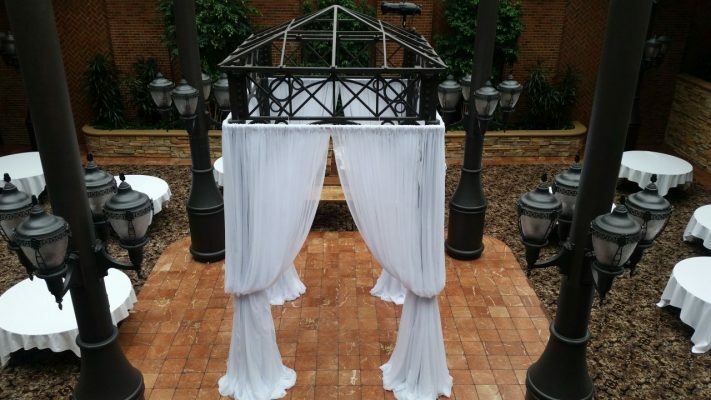 Pipe and Drape Rental and Design Services in Michigan. 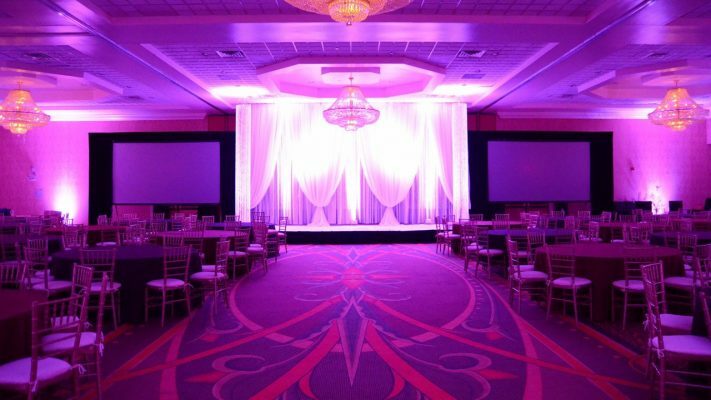 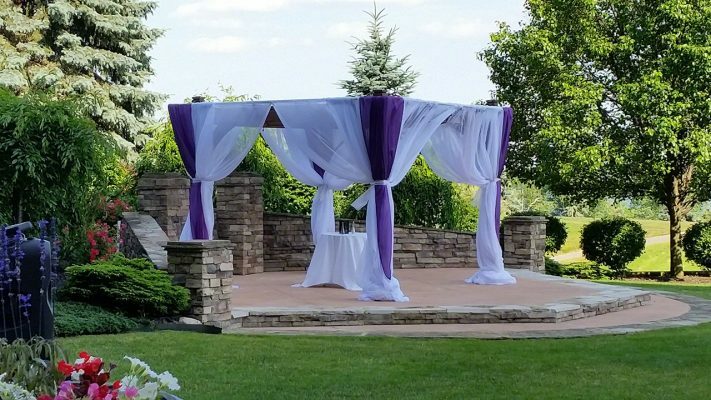 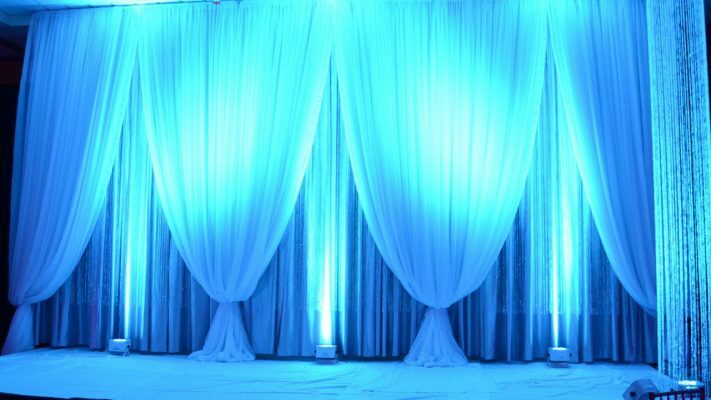 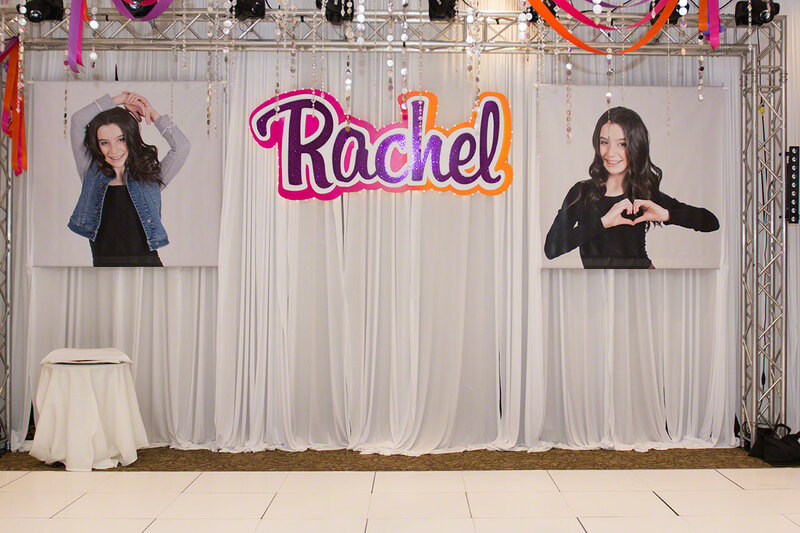 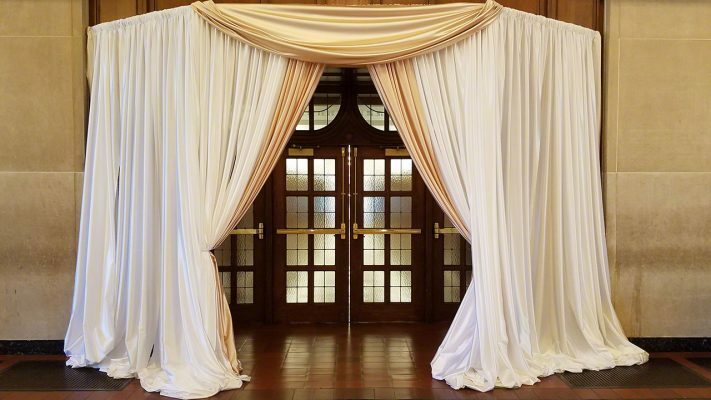 Fabulous Events has a vast selection of draping in a variety of colors and textures. 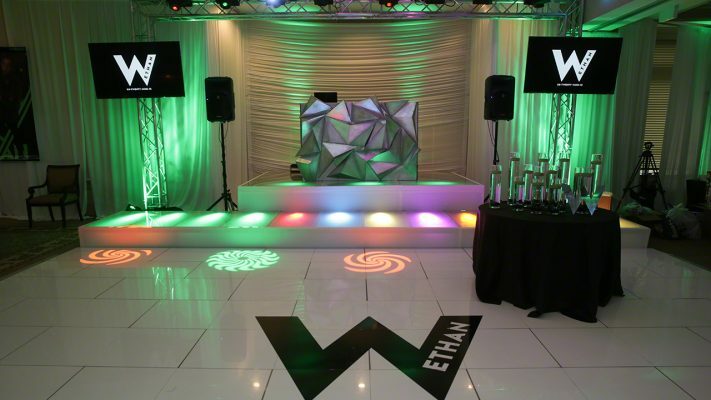 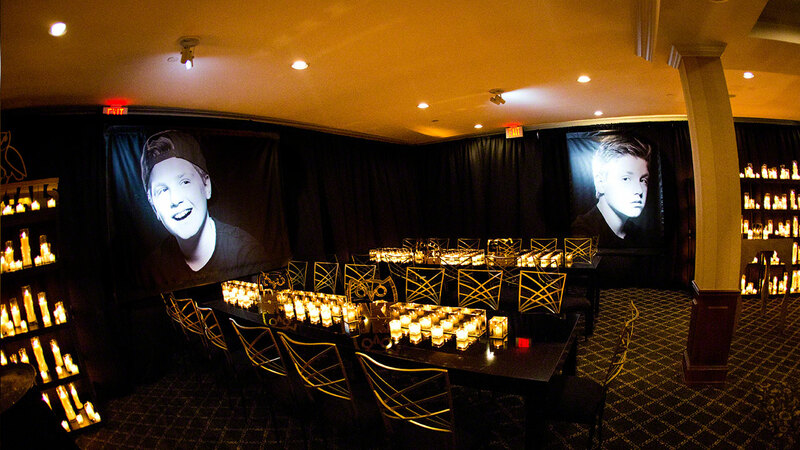 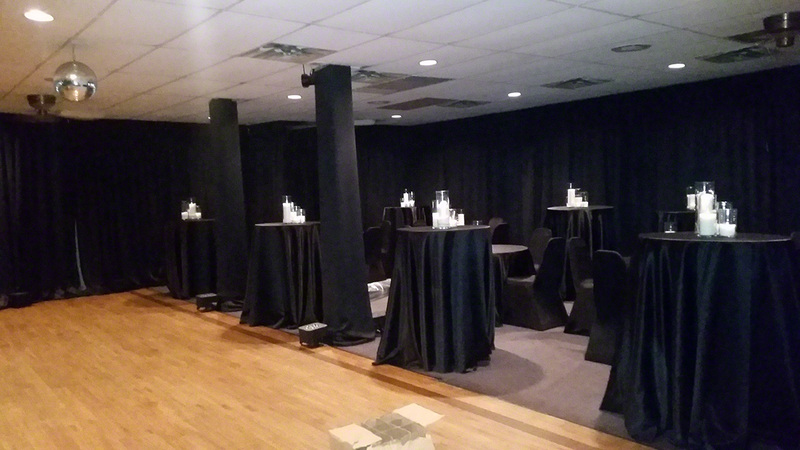 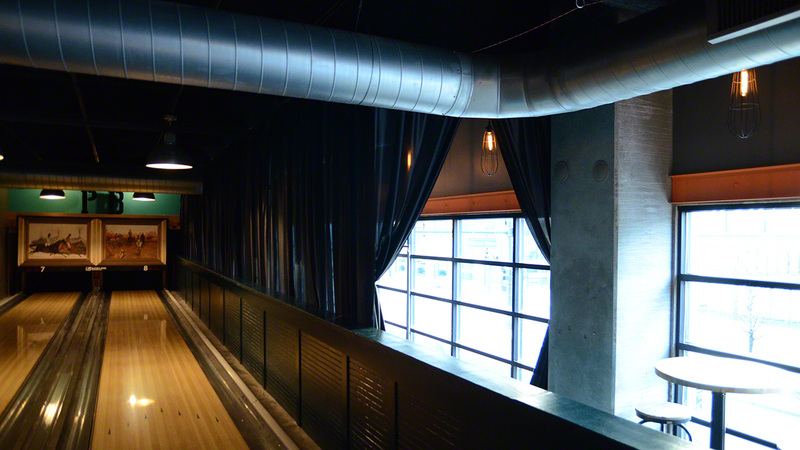 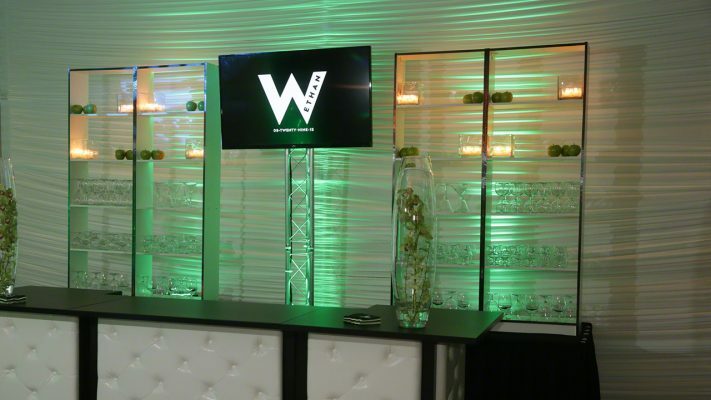 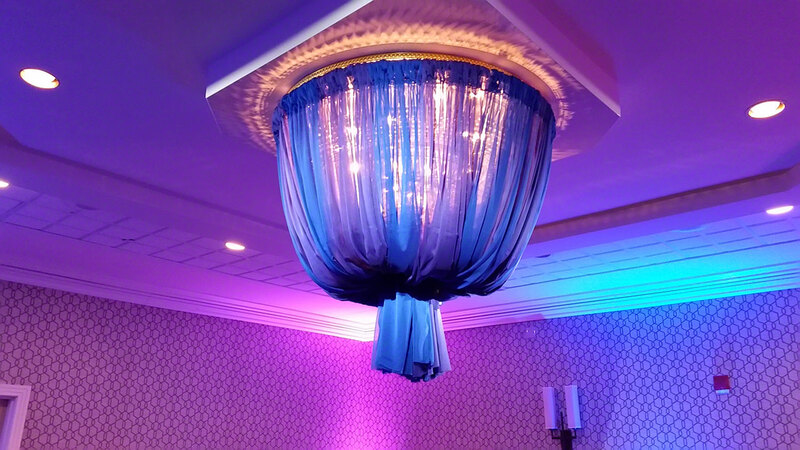 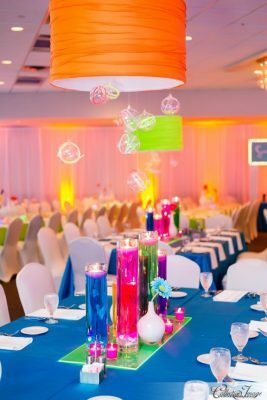 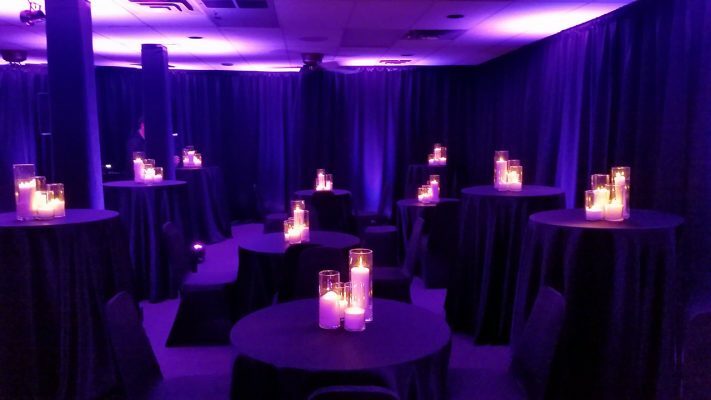 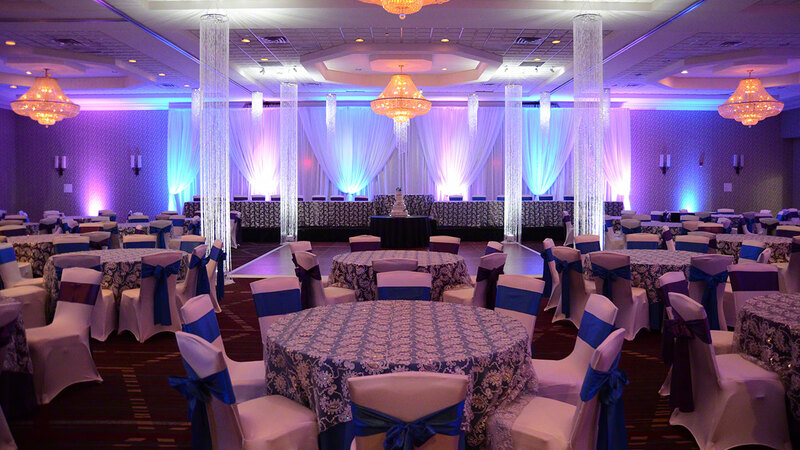 Whether you want to cover the walls or ceilings of your event space, we can do it. We can create room dividers as well as framing in an outdoor space. 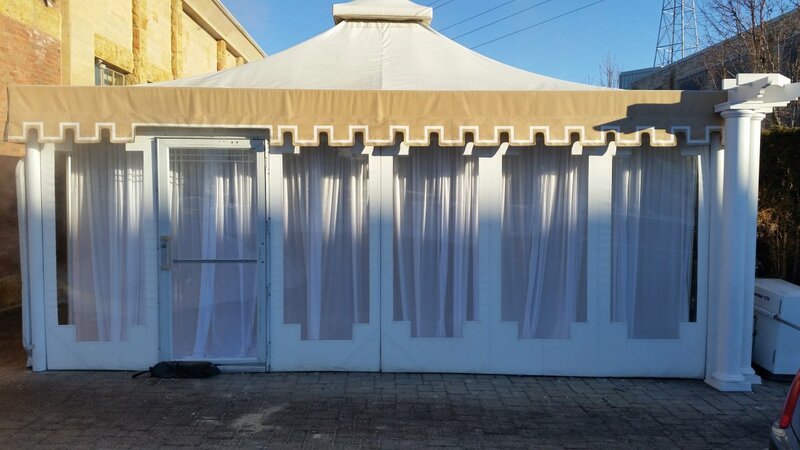 The options are limitless, at least until now they have been! 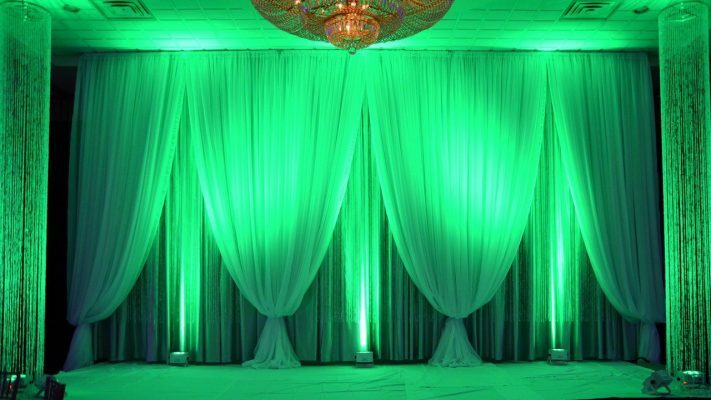 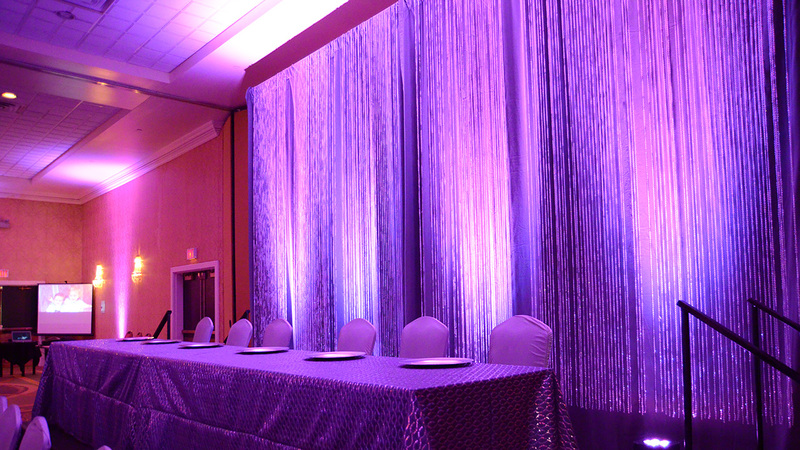 Above are some examples of draping that we have done for our clients. 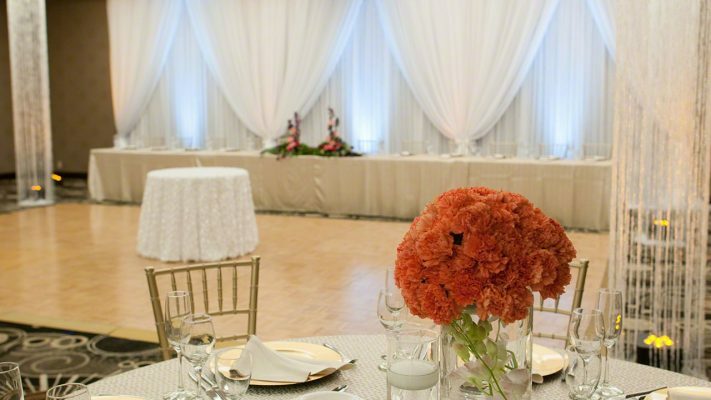 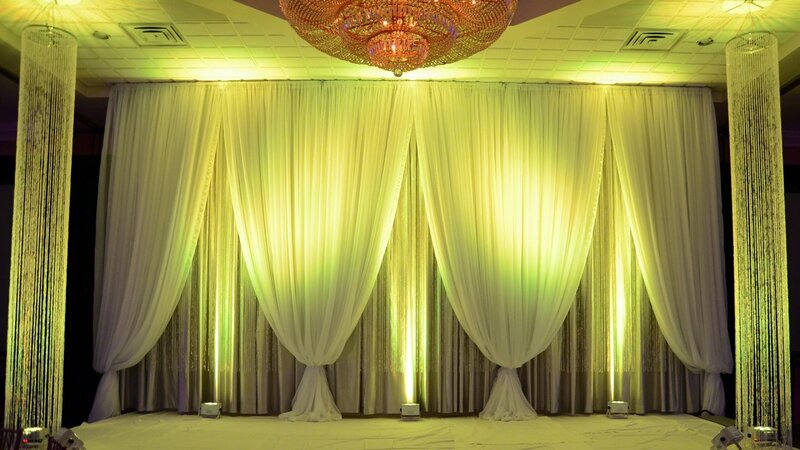 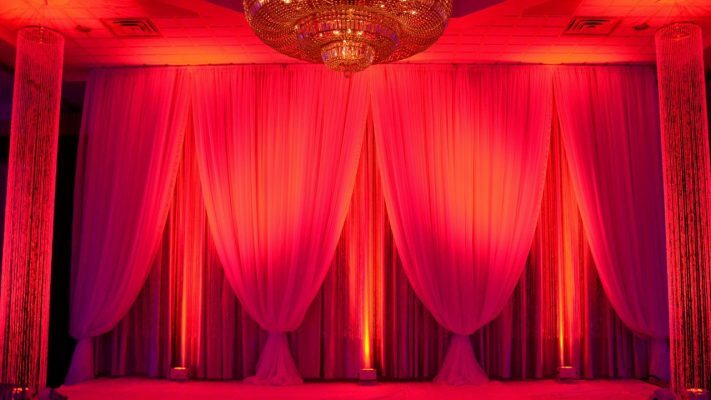 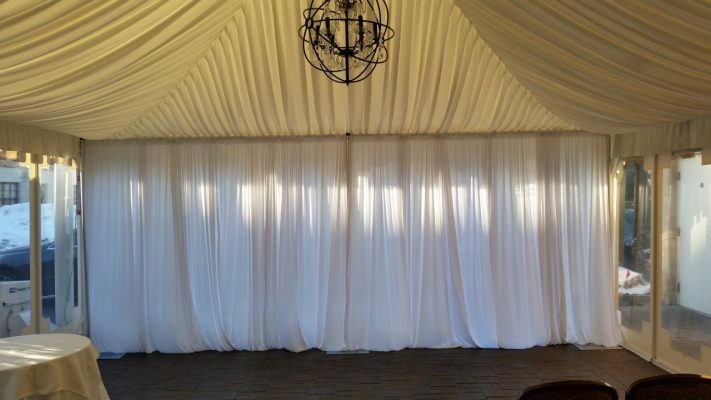 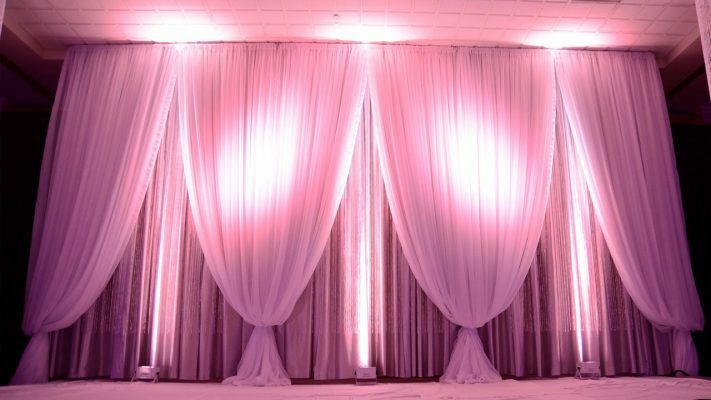 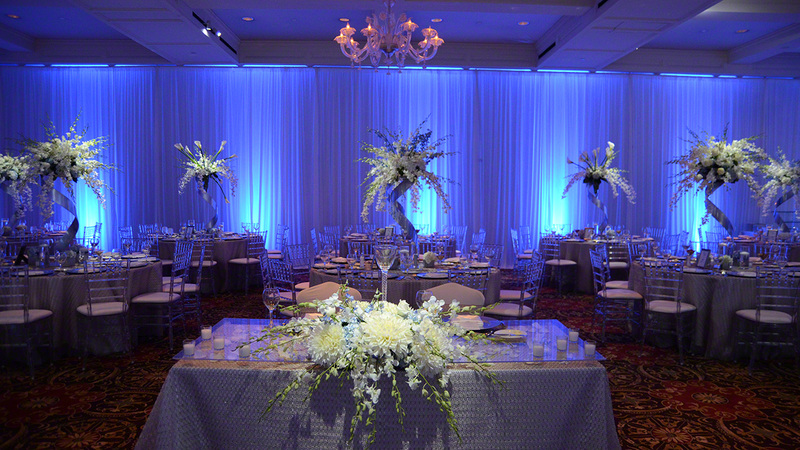 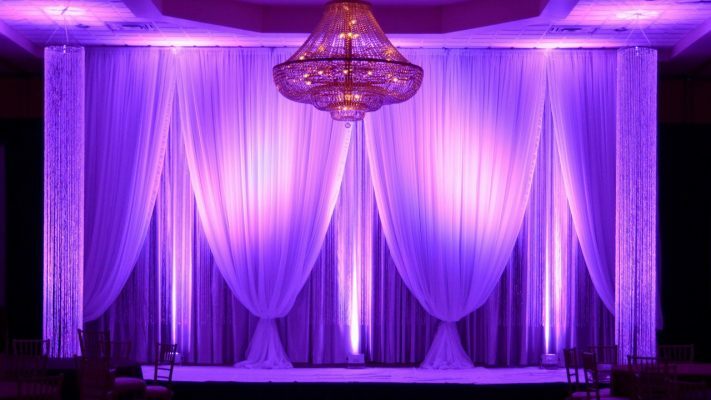 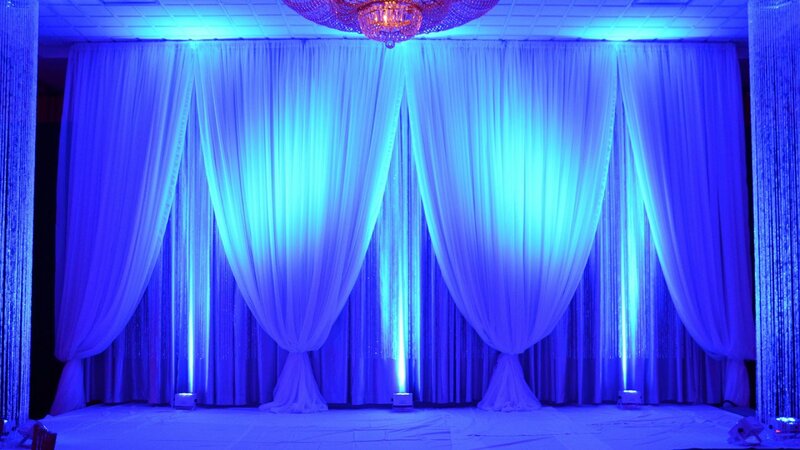 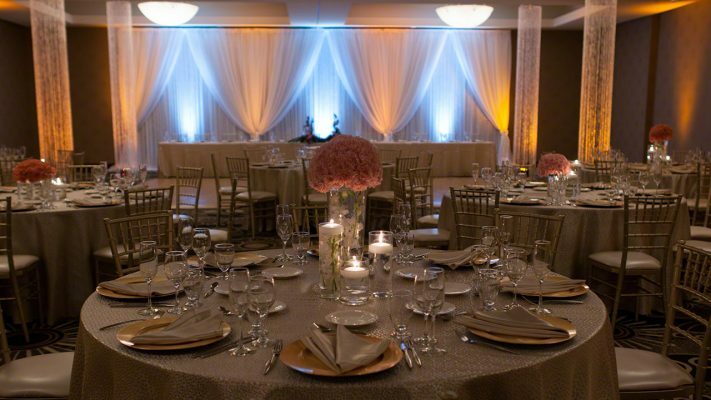 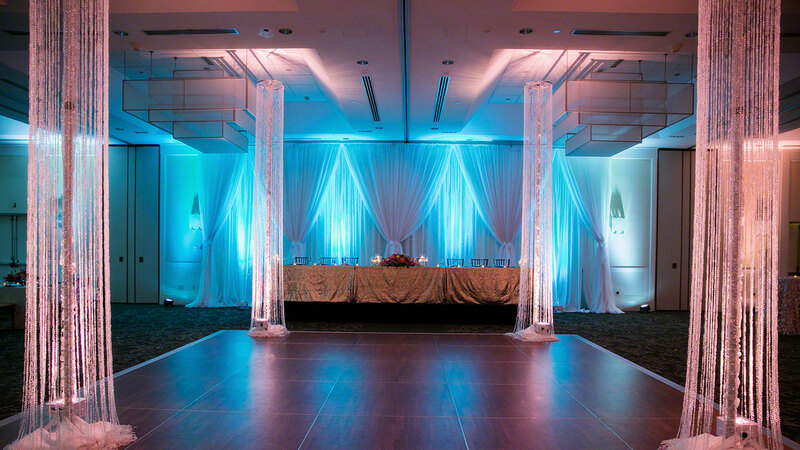 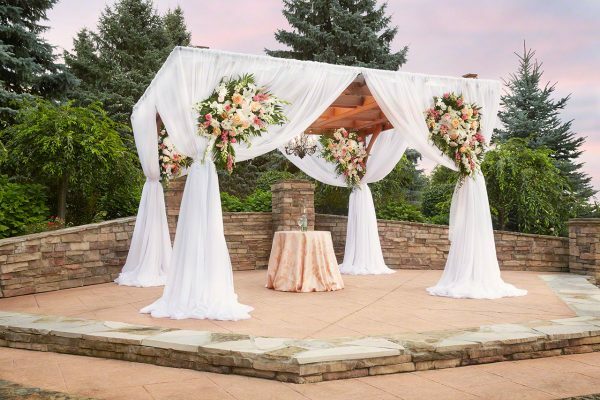 Call 877-200-2424 Today to speak to one of our Experienced Draping Consultants.